Heavy Duty In-Line Fuse Holder. 10 Amp Inline Waterproof fuse holder. 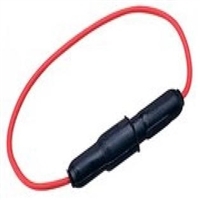 20 Amp Inline Waterproof fuse holder. 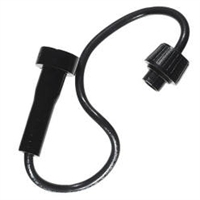 30 Amp Inline Waterproof fuse holder. These MSD Weathertight sealed connectors are molded from a special nylon material. These MSD pin extraction tools will allow you to remove the terminal from the weathertight connector. 30 Ampere rating per circuit.